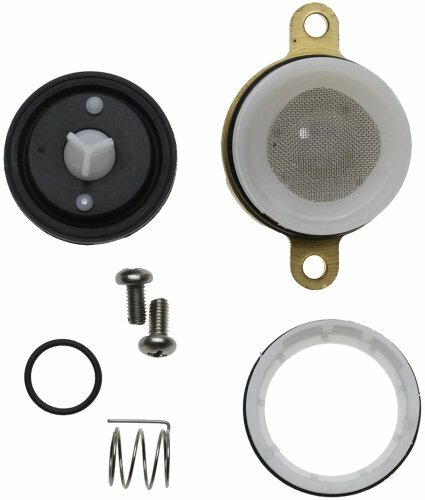 Diaphragm assembly kit. Includes every component, making replacement of worn parts or new installation easy. View More In Diaphragm Seals.